The Y.A. 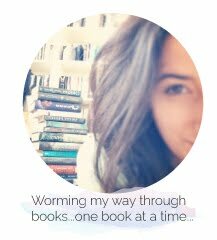 Bookworm Blogger: City of Lost Souls Cover Revealed!!! 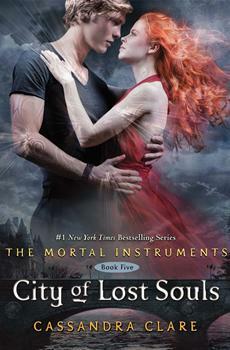 City of Lost Souls Cover Revealed!!! I'm confidently assuming that this is Jace and Clary! AHHHHHHH! I love this cover!! Jace looks absolutely HOT and Clary's hair looks fantastic- I kind of feel that Clary looks older though(something I noticed in the COFA cover as well). But other than that I loveeeeee it. Man, how many times have I said the word "love" in this post?? !! City of Lost Souls is set to be released on May 8th- which is way too far away! What do you guys think about the cover? Love it or hate it? Let me know! xo..